The Pittsburgh Technology Center was one of the first major riverfront brownfield redevelopments in the City. The partnership of several city, regional, and State institutions transformed the former coke works to a high tech hub. Part of the former J&L integrated works that also included the Hazelwood site and the now South Side Works, the Pittsburgh Technology Center was a collaboration of the Urban Redevelopment Authority of Pittsburgh, RIDC, Carnegie Mellon University, University of Pittsburgh, and several other regional and State partners. RIDC conducted the remediation and site preparation and also partnered to complete the major on-site infrastructure. CMU and RIDC led with the first buildings on site, with Pitt following with a building. The site is now home to nine high-tech buildings. 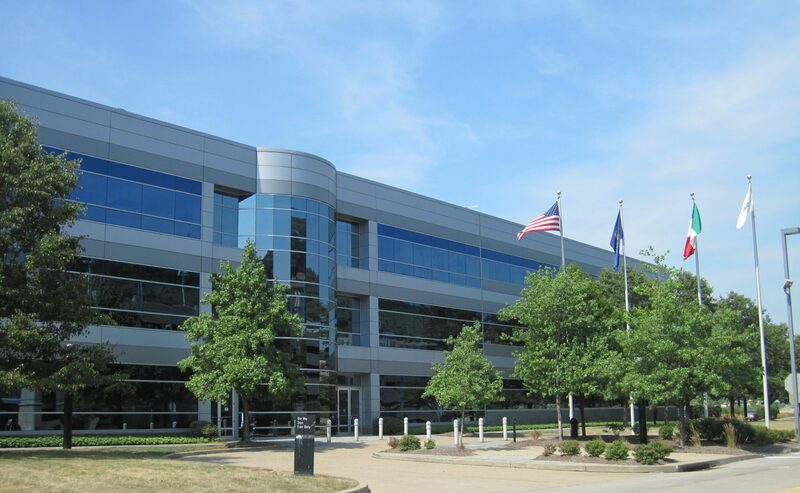 RIDC constructed two buildings in the Pittsburgh Technology Center, the Union Switch & Signal building, now home to Ansaldo STS USA, and 2000 Technology Drive, home to multiple tech-related companies. RIDC sold the 2000 Technology Drive property in 2014.